This simple tutorial will show you how to flush or clear your system’s DNS records on Ubuntu 13.04 Raring and 12.10 Quantal. 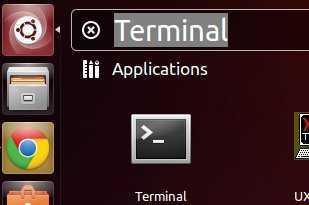 To get started, press Ctrl+Alt+T to open a terminal window. Using “service” command instead of “/etc/init-d/” is tidier. From man service: service runs a System V init script or upstart job in as predictable an environment as possible, removing most environment variables and with the current working directory set to /.